In 1854, Dr. Smith was ordained as a Christian minister and formally installed in the Hawaiian Church. His ordination to the Christian ministry was the first on Kauaʻi. 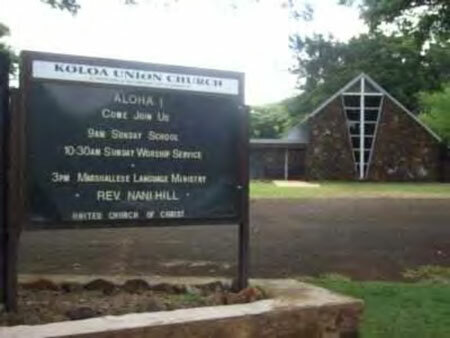 A devastating storm in 1858 destroyed the Kōloa Meeting House. Immediately, materials and funds were collected to reconstruct the church; the service of dedication was held in 1859.